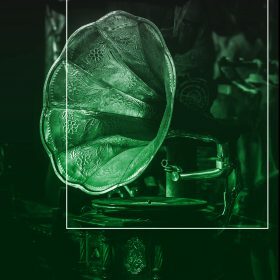 If you are interested in enhancing your enjoyment of classical music; if you think that you would like to have a deeper insight into the pieces programmed in the concerts you attend; if you wish you had a more profound knowledge of the spirit and inspiration of those who composed that music, we offer you the possibility of joining in a (music appreciation ) course that is both entertaining and practical. You shall receive detailed information on the History of Classical Music. We ask only one thing from you: share our passion for music.